Featuring a high-quality video capture device plus powerful Pinnacle Studio HD editing software, Dazzle DVD Recorder HD makes it easy to create movies like a pro. 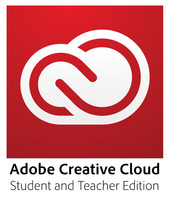 Quickly import videos and photos, then edit scenes and add professional polish with an extensive library of effects, transitions, and soundtrack options. Share your masterpiece directly on the web with one-click uploading to YouTube.., or easily transfer your video to an Apple iPod, Sony PSP, or other device. 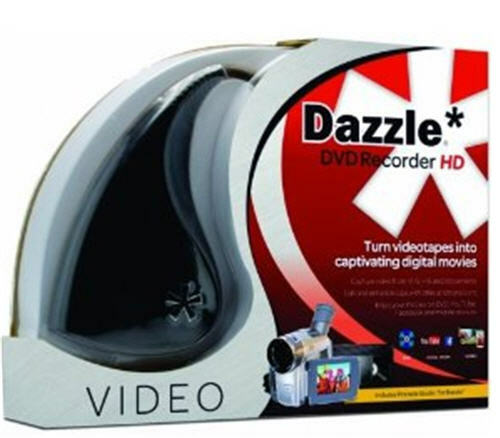 Thanks to Dazzle DVD Recorder HD, it's never been easier to create and share amazing HD videos.